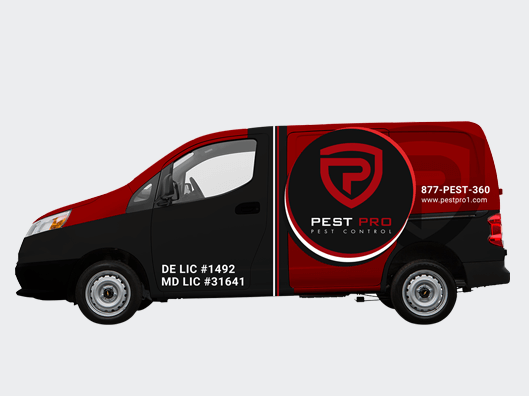 Pest Pro is a pest control company company, located in Delaware. 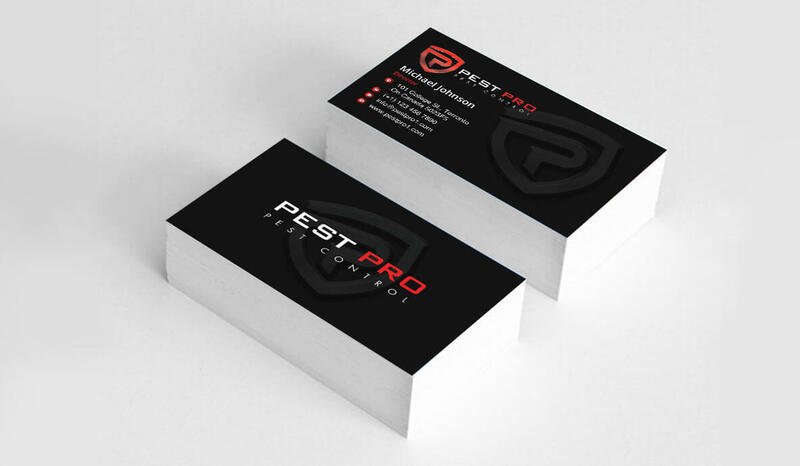 This client hired us to create a completely new brand in the form of a logo and associated marketing materials alongside a new company website. 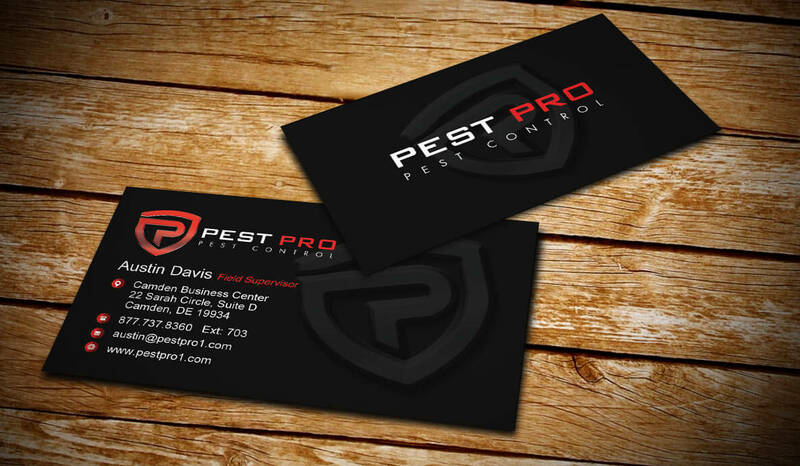 This project included original digital designs for a new company logo, business card and vehicle wrap. If you enjoy this project and would like us to design a new corporate identity for your company don’t hesitate to contact us at accounts@buerinteractive.com or call us at (832) 699-3631.